First off the AI Van pack has been updated, this is to enable the UKMail skin. I’d missed it in the def file which stopped it from being able to spawn. 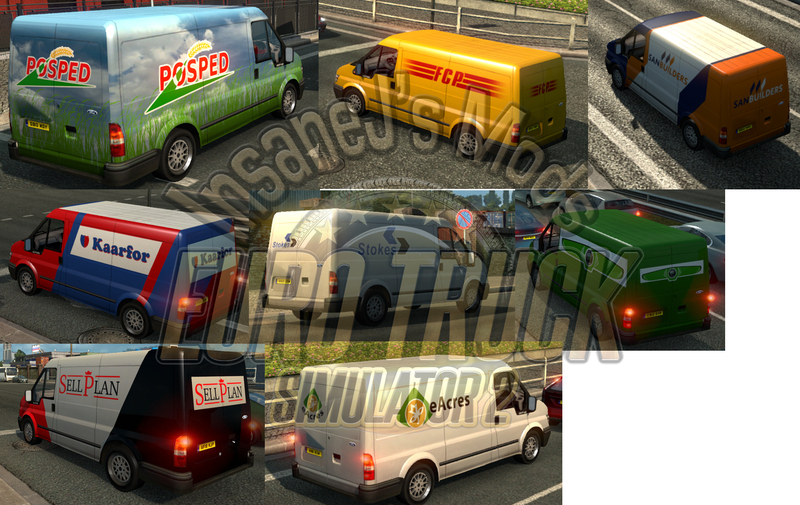 Next up is a new SCS Company AI Van Pack. 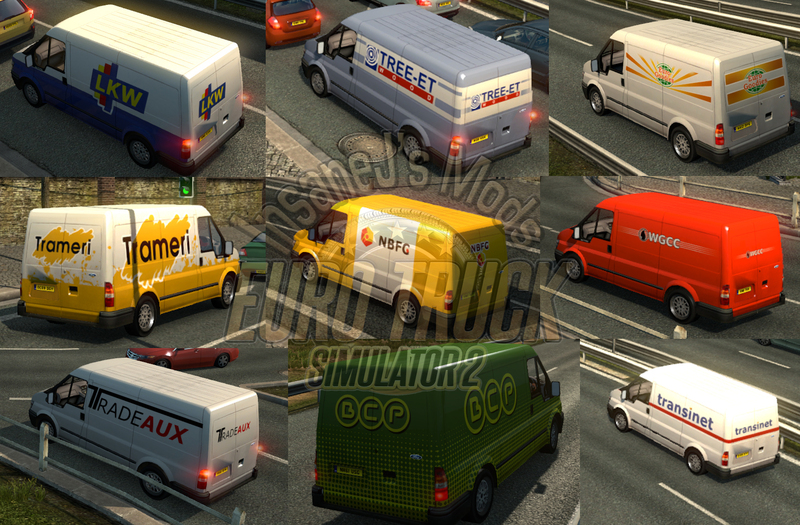 This new standalone pack contains 17 skins based on the default SCS companies, the vans should spawn in all countries except the Scandinavia DLC areas. Full details can be found at the bottom of the AI Vans page.